The E-blocks2 Grove Sensor Board allows for the easy addition of a large number of peripherals and sensors from the Seeed Studio range of Grove modules. 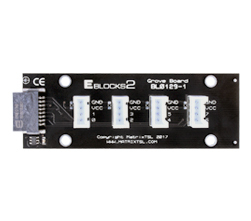 The E-blocks2 Grove Sensor board can be used with up to four Grove modules at a time. 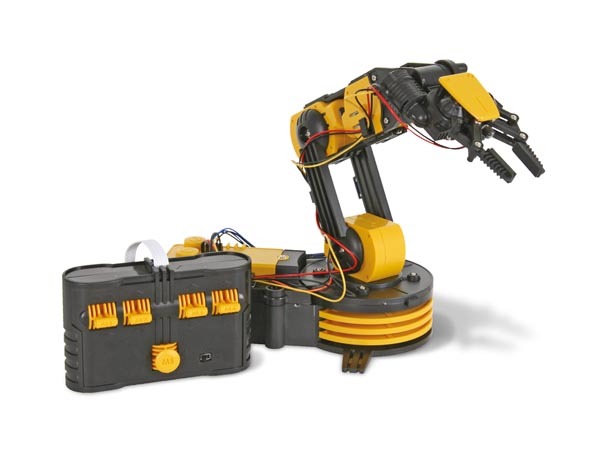 Care should be taken to ensure that the system voltage is compatible with all the connected Grove modules to avoid damaging the Grove module. To use the E-blocks2 Grove Sensor board with an E-blocks first generation upstream board, you will need a BL0113 conversion board.